Today marks the first day of Passover. If you’re observing this holiday, you know that this means there are TONS of food you can’t eat, including lots of baked goods. No cake, cookies, brownies, pies, etc. 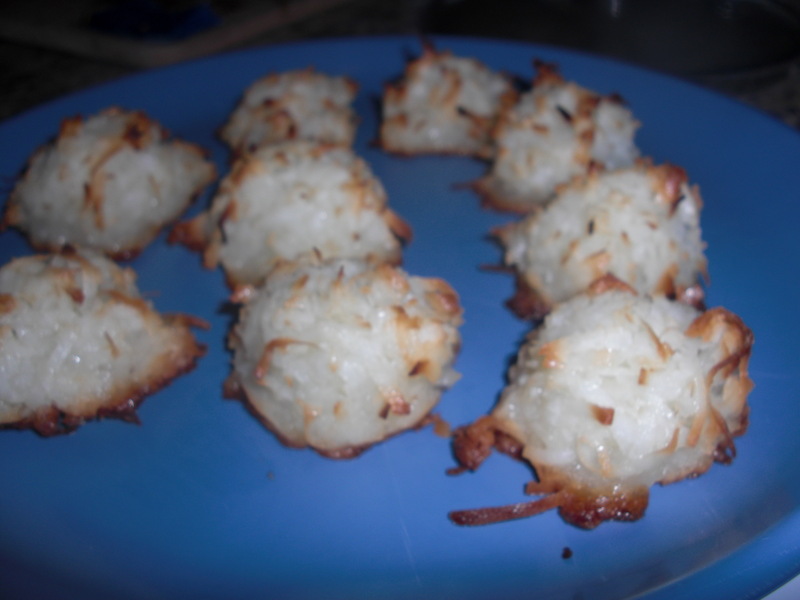 Even though Passover impedes what you can bake–and eat–on Passover, there is still the holiday dessert staple that everyone, not necessarialy those observing the holiday, love: macaroons! 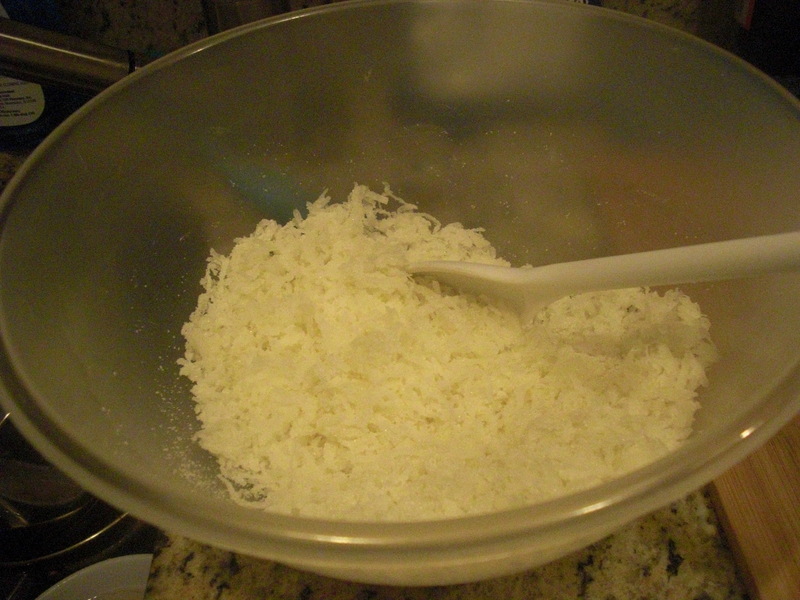 In a bowl, mix coconut, sugar and salt together. 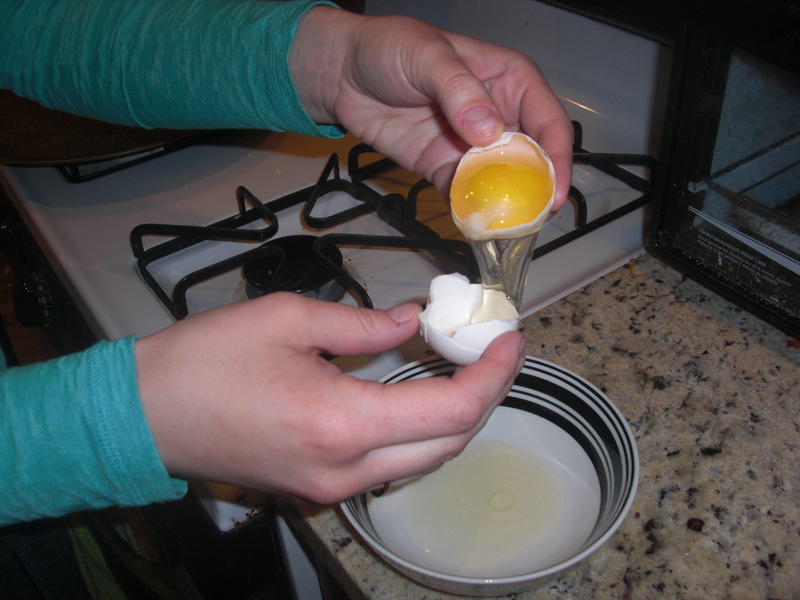 Add egg whites and mix together until a “dough” is formed. Baked 20 minutes, or until macaroons are lightly golden. Enjoy after a delicious sedar meal (perhaps with some Manischewitz?) Keep checking back for Passover-friendly posts this week! And check out my friend’s blog Novice Noms for more Passover recipes! Chag Same’ach my fellow Jews!